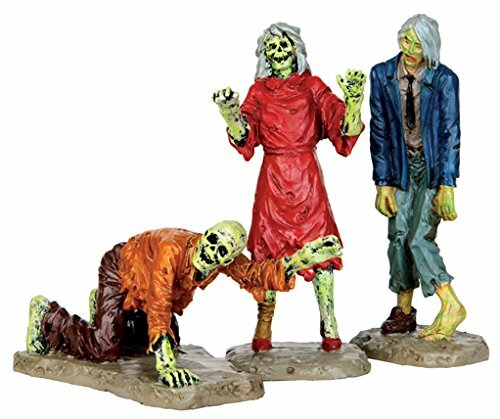 This item features three zombies, two walking and one crawling This will be a great addition to your spooky scene. Fairy garden accessories, dollhouse, terrarium décor. 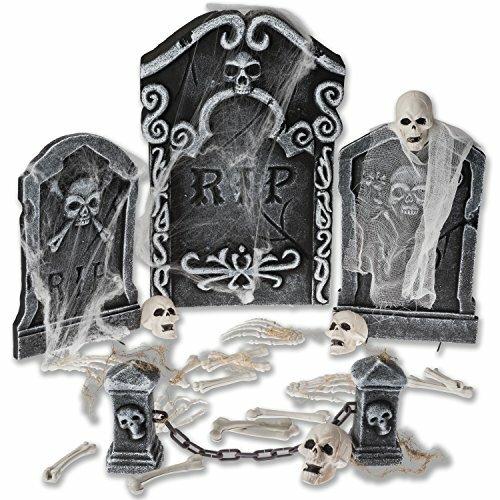 Halloween 8 piece set. 8 pieces. 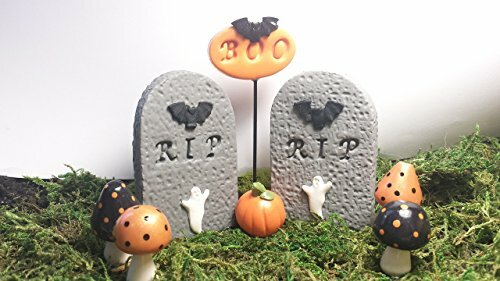 Halloween fairy garden set. 2 miniature R.I.P. 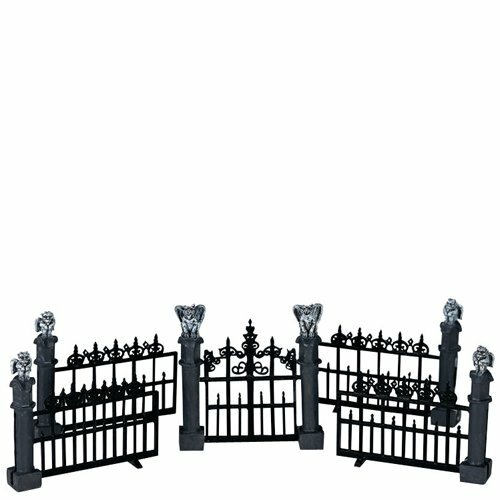 tombstones with a bat and ghost on them. 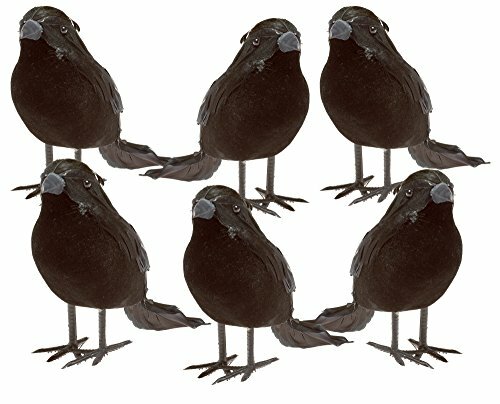 They are 2 inches tall. 1 Halloween sign. The sign is orange with BOO stamped on it and a bat above it. It is on 5 1/2 - 6 inches tall wire. 4 miniature mushrooms, 2 black and 2 orange. The graves and mushrooms have wire inserted in the base for easy positioning. 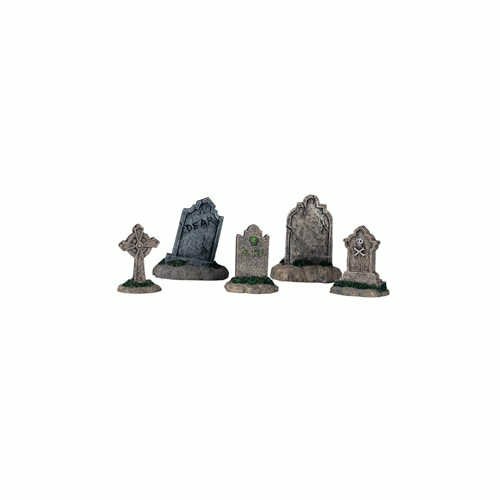 Department 56 Halloween Village Bone Yard Luminaries 2014 Accessory. Size 1.38in H x 0.79in W x 46.46in L. Wonderfully handcrafted of high-quality plastic, capturing a wealth of details. From the Department 56 Halloween Village. Come mint in the box. Battery operated, compatible with ac/dc adapters. 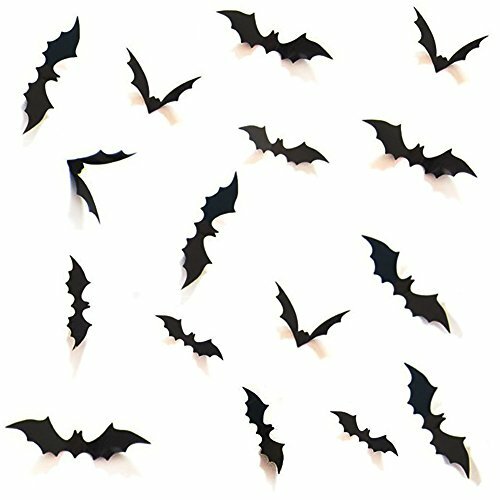 Department 56 Halloween Village Halloween Ravens Set of 2 2013. Made of resin.Capturing a wealth of intricate details. From the Department 56 Halloween Village. Come mint in the box. Carved pumpkins add to the fun of display. Department 56 Original Snow Village SPOOKY SIDEWALK LUMINARIES 2009 . Wonderfully handcrafted of high-quality ceramic, capturing a wealth of intricate details. From the Department 56 Halloween Village Series Arrives in an Original box. Does NOT come with batteries or AC/DC Adapter. Department 56 Halloween Village Department 56 Halloween Village Who Let The Dogs Out 2012. Set of 3. 2.44in H x 0.91in W x 1.69in . 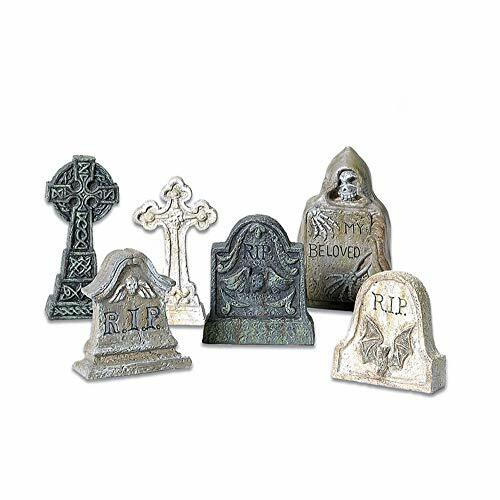 Wonderfully handcrafted of high-quality resin, vanpturing a wealth of intricate details. From the Department 56 Halloween Village. Come mint in the box.